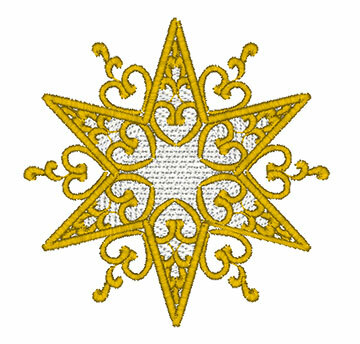 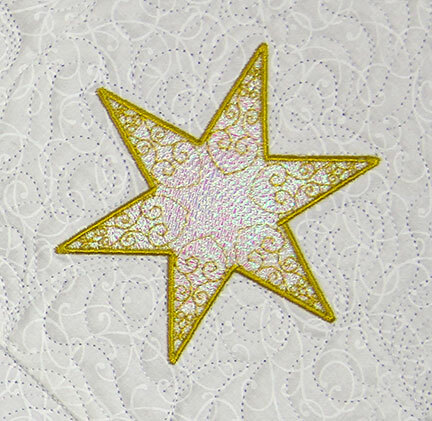 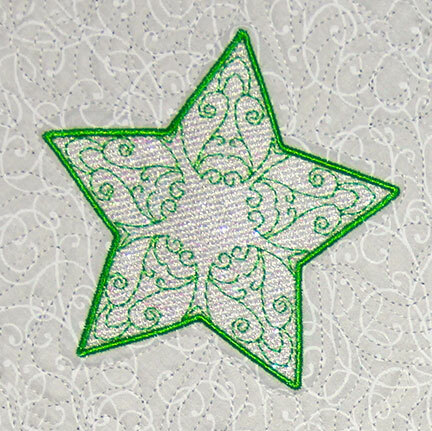 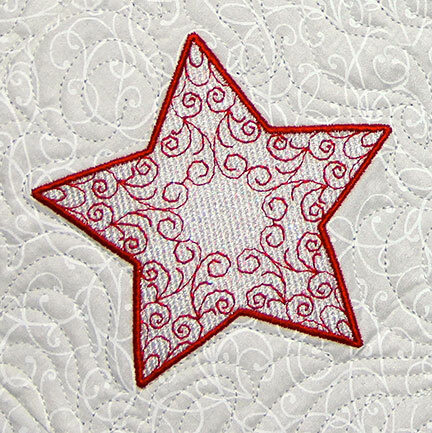 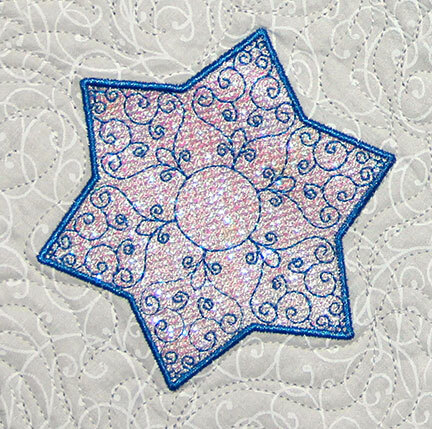 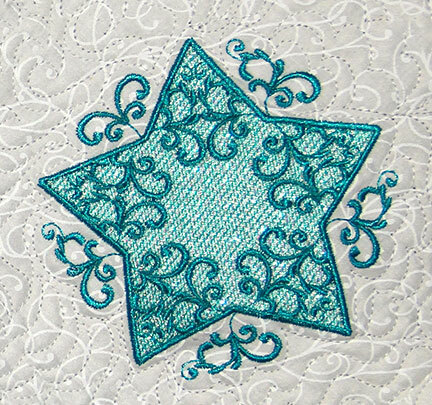 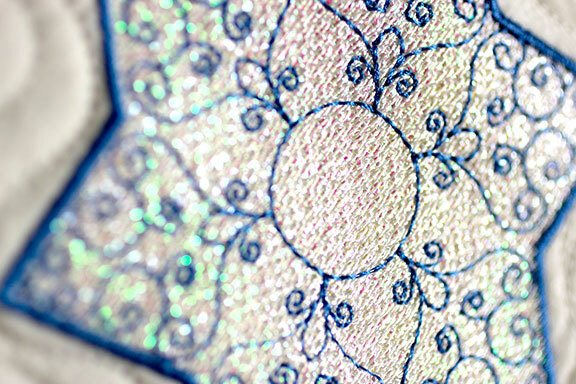 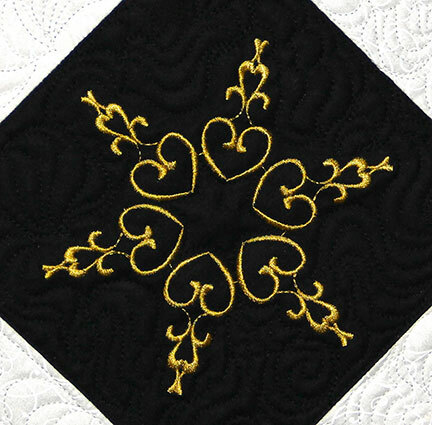 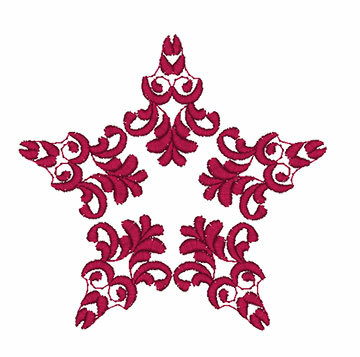 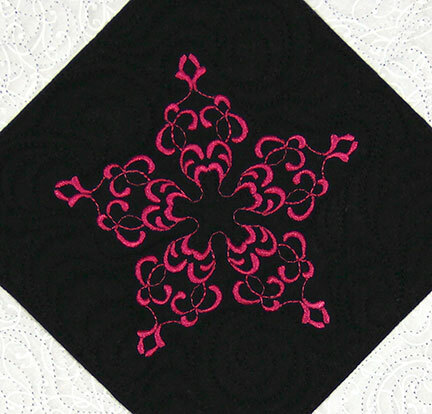 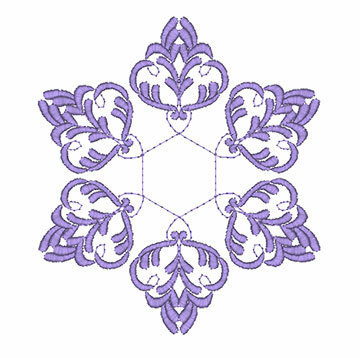 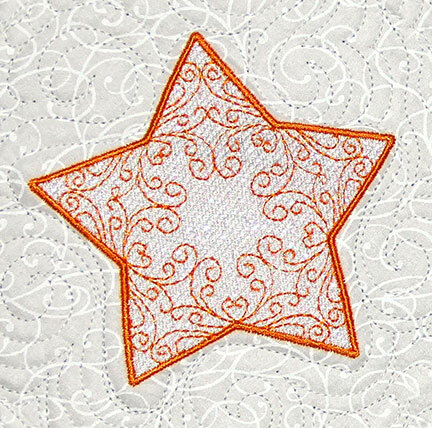 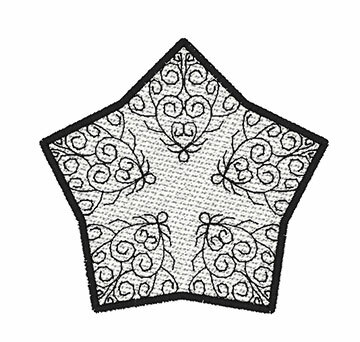 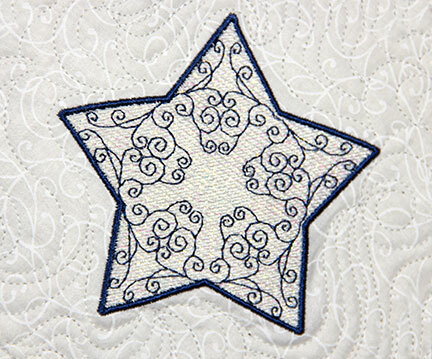 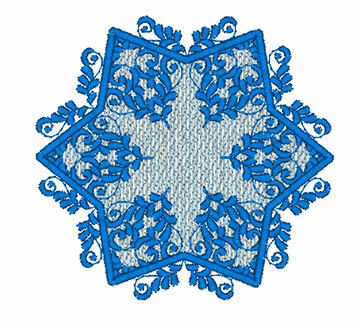 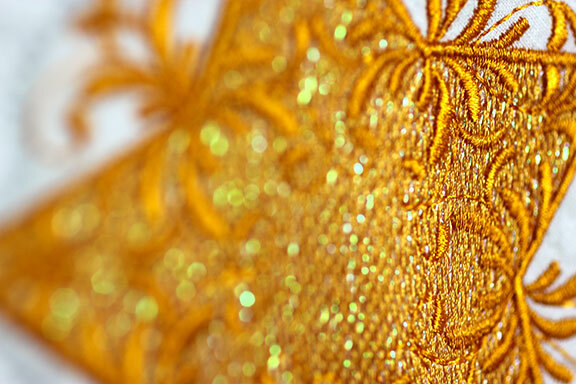 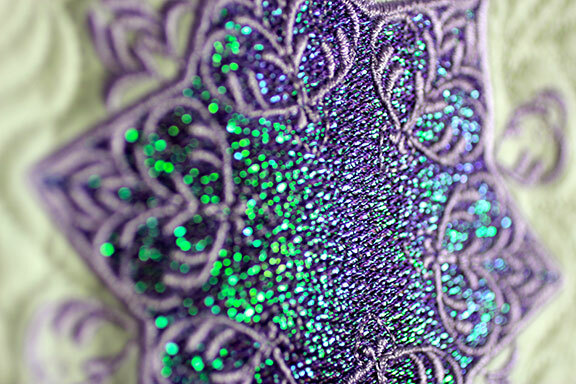 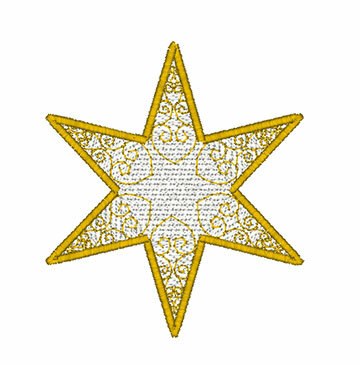 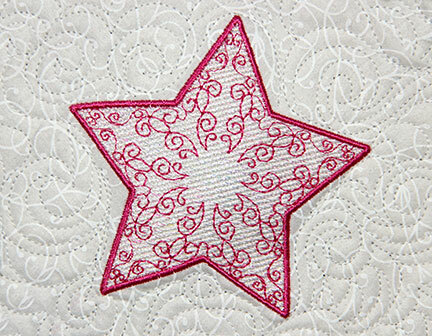 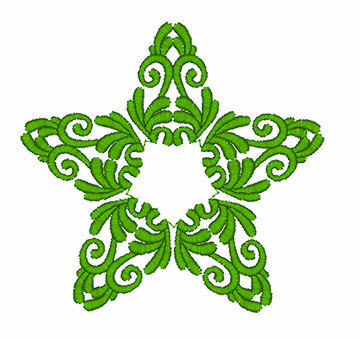 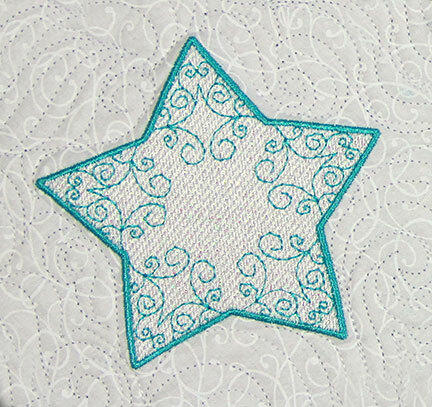 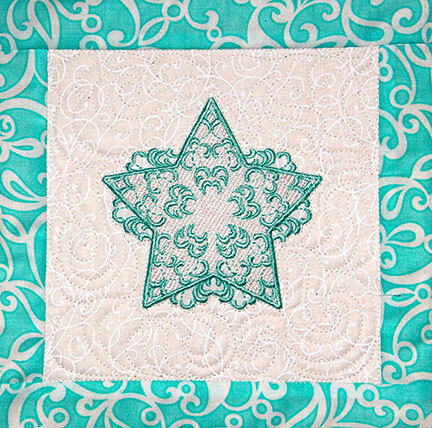 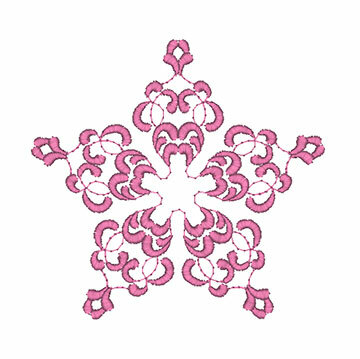 Mylar Stars is a beautiful collection of stars that shine even brighter with Mylar Embroidery ®. 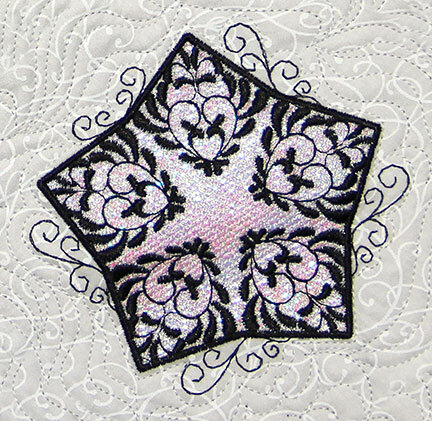 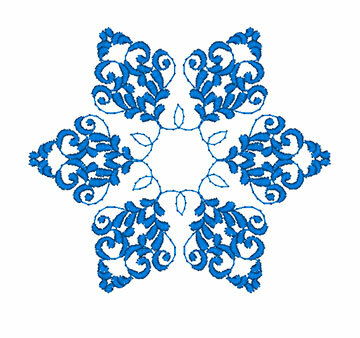 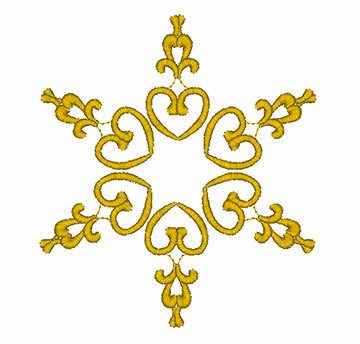 This collection also includes 10 satin one-color designs for the 5x7 hoop. 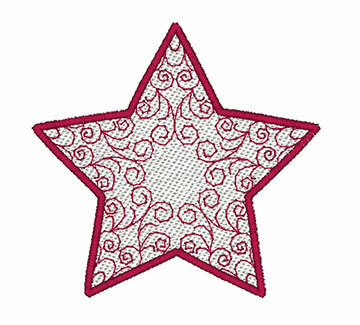 Look to the stars, Mylar Stars and order yours today!